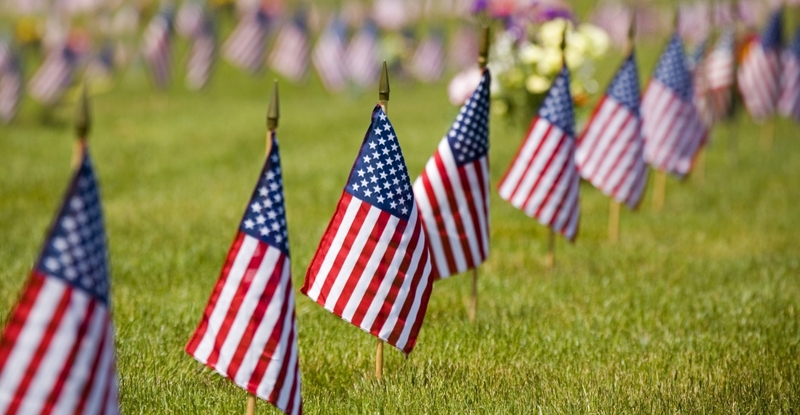 Retired Bridgewater Police Sergeant Ron Piche is asking for volunteers to help with setting up flags on the graves of veterans for Memorial Day. If you can help out, the detail will start on Sunday the 20th and the meeting place is the Vet's Club on Cottage Street at 8:45 AM. Any questions or RSVP's, can be directed to Sgt. Piche at 508-942-2629.